I’ve had this lighting powder for a while now but the reason why this post has taken so long is simply because I really do not know how to describe this product without sounding vague. The Ambient Lighting Powders are designed to bring light to the face (extreme layman terms) in the most natural and flattering way. After reading review after review I decided that Radiant Light would be the best choice for me out of the 6 powders on offer. Would I say this is accurate? Well yes I would. 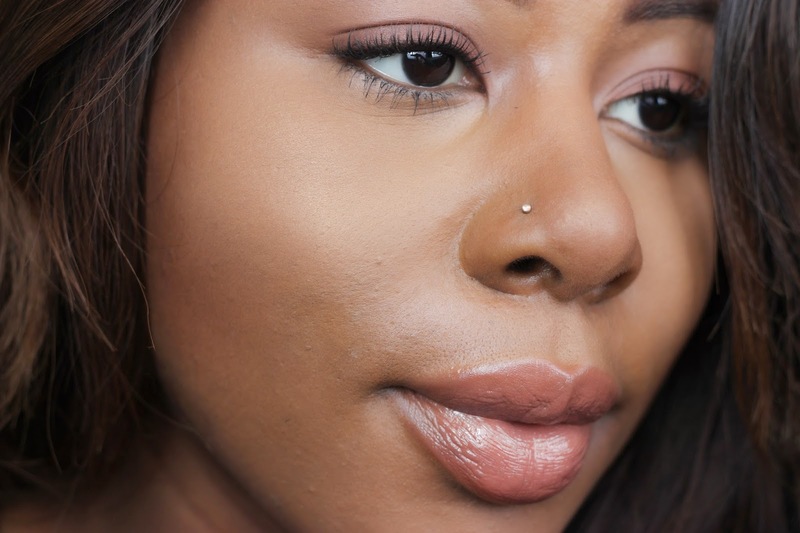 This adds such a natural warmth to the skin due to it’s golden beige tint, it also adds an uber subtle highlight to the face, so subtle in fact it looks like you’re glowing. I like to apply this to my highlight areas with a really fluffy brush, I find packing this on or applying too much can easily give you a cakey look. Although this is a beautiful and unique product I think the price tag is very steep and for this reason I would not say this is a must have (I know, shock horror, someone is telling you that you do not NEED this product) for your collection. There are cheaper alternatives to what this product claims to do! 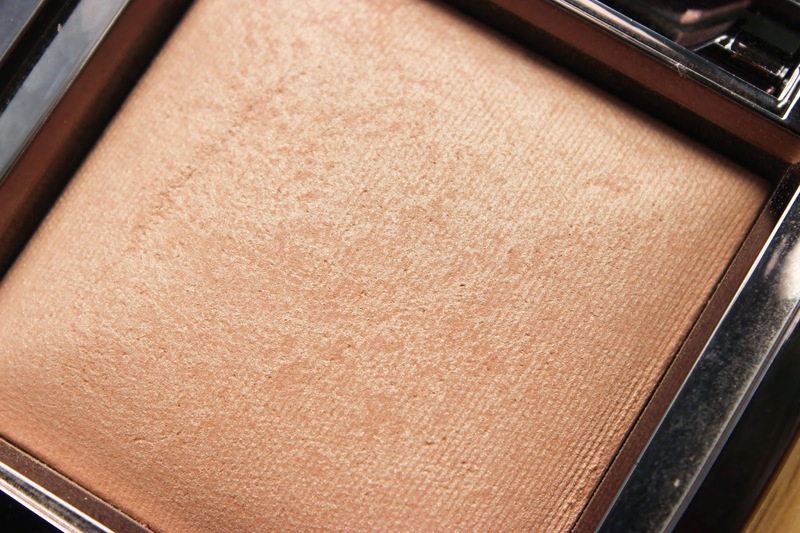 I would recommend starting off with the Inglot HD Illuminizing Loose Powder to see how you feel about powders like this, either that or the multi-faceted NARS Light Reflecting Setting Powder, if you decide you like powders such as these feel free to invest in one of the Ambient Lighting Powders or even the Ambient Lighting Palette. Try the blushes mood exposure and radiant magenta. Great for deep complexions. You have to try on cheeks the swatches don't look the same. Hey lovely! I have Mood Exposure, but not the greatest fan of it, you can view my post on the blog, but I've read that I might need to change the type of brush I use to apply it! What eyeshadow are you wearing? Looks so lovely! Hey love, it's an Inglot's 609 eye shadow, it's a really gorgeous simple lid colour! I've been on the fence for so long about this but I think I'm just going to ahead and get the ambient lighting palette. I, too, don't think it's a "must have" but I think it'll be nice to have in my collection. 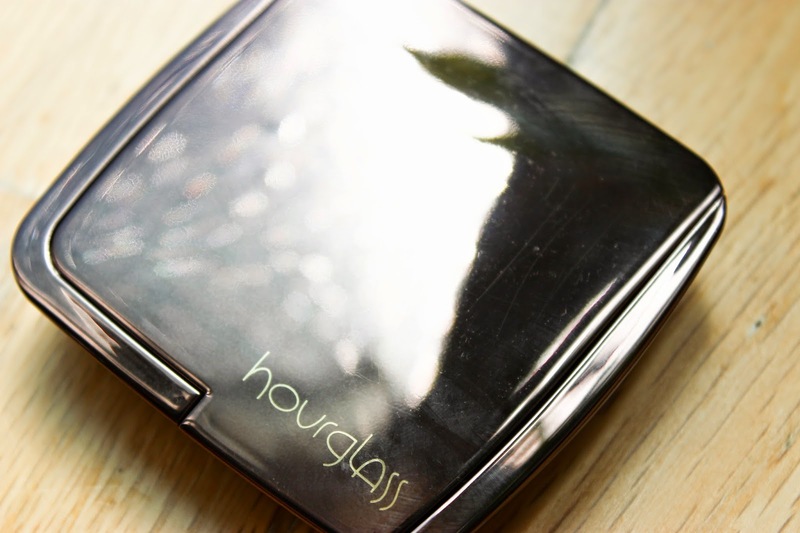 Yeah I think the palette is a great idea, I think it gives everyone the best of Hourglass Ambient Lighting powders.